Osho Mystic Rose in Nederland. Osho Mystic Rose in Pune/India. This is an one hour taste of the beautiful proces called 'The Mystic Rose'. Osho created this powerful meditative therapy saying, "I have invented many meditations, but perhaps this will be the most essential and fundamental one...it is the first major breakthrough since Vipassana 25 centuries ago." More info about this proces. 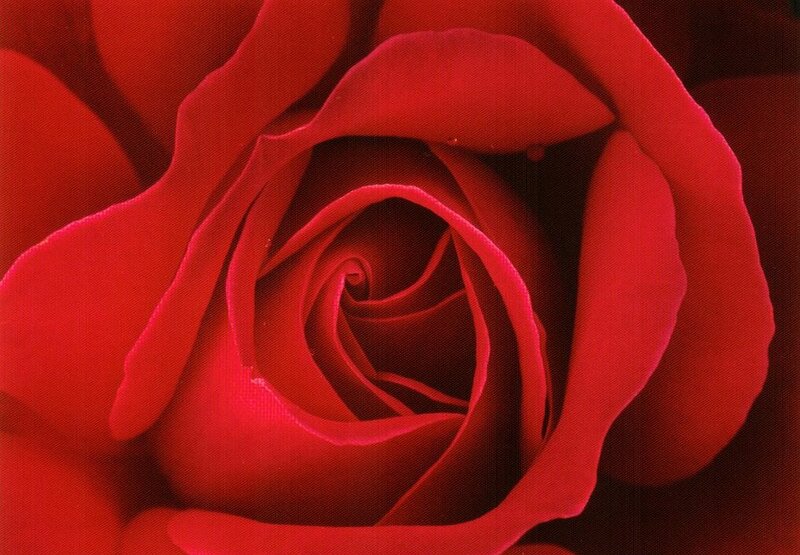 A taste of Osho Mystic Rose is twenty minutes laughter, twenty minutes crying, twenty minutes silence. Welcome to join.